Designed to replace missing teeth, bridges are a popular alternative emergency treatment to partial dentures. We understand that partial dentures aren’t for everyone and that some people find them uncomfortable, so our dentists can use bridges to fill the gap left by a missing tooth. These are formed with a crown placed on either side of the gap and a false tooth then fitted in the middle to achieve a completely natural-looking result. 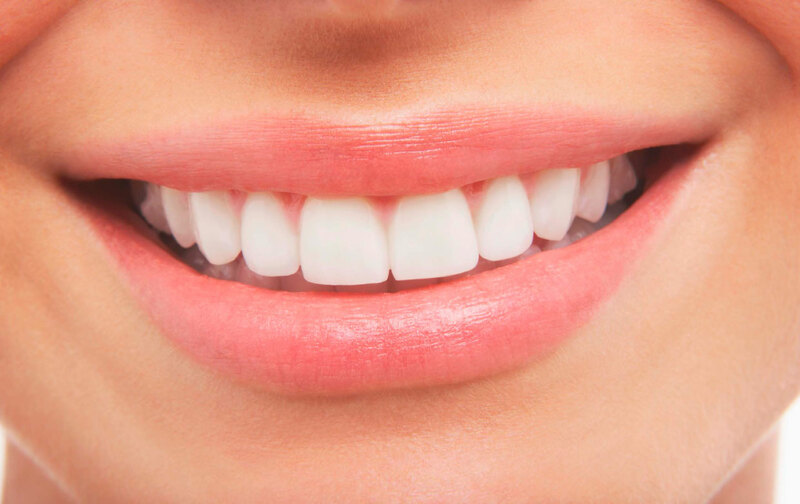 The teeth on either side of the bridge must be strong enough to hold the bridge in place, or else the procedure is not possible and could end up damaging further teeth. Unlike dentures, bridges are permanent and cannot be removed, so understand the importance of the decision between bridges and partial dentures. To discuss your options concerning bridges, book a consultation today.